Inca socks designed by Jo Elbourne exclusively for Frank. 90% cotton, 10% nylon, fits UK sizes 4-6 EU 36-39, machine washable at 30 degrees. Jo Elbourne is a Margate-based designer and maker whose current work explores weaving, binding and wrapping natural fibres to create 2 & 3-dimensional artworks and furniture. She has designed this range of cotton socks exclusively for Frank. Available in 3 weeks. 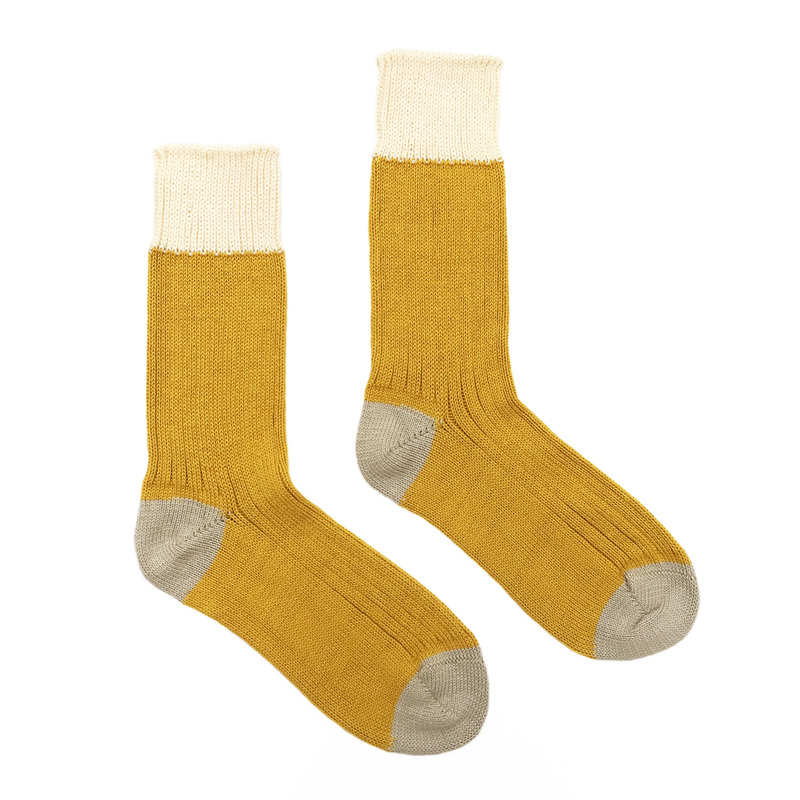 SKU: Inca socks. Categories: Spring, Textiles.